Certified by the FAA to Fly “Legally”! All of our UAVs are solar powered! We have now added several NEW TECHNOLOGIES into our productions. We have added the DJI Inspire 1 Pro, Its DSLR camera captures 4K video and stunning 16MP photos. Our growing fleet of Multi Rotors. This new drone is the Yuneec H920 six prop with gimbal to hold the Panasonic GH4 or Sony A7R11 camera, capable of recording Cinematic 4K video footage and ultra high 42MP still images. 2. We have added the Panasonic GH4 camera mounted into the H920 drone. This completes the 2 man operation of flight and video capture. 3. 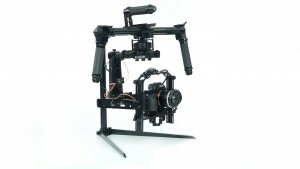 We have added a Hand Held 3 Axis Gimbal system. This system is used inside Real Estate properties to give it a smooth flight as if you were watching an INDOOR DRONE. 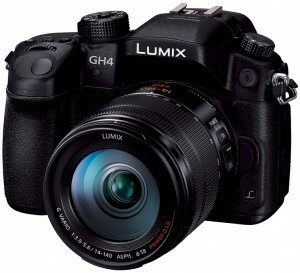 The video camera matched to the Gimbal system is the Panasonic GH4. 4. 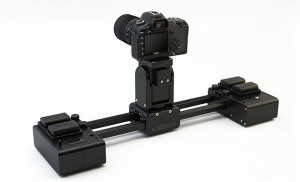 We have added an Edelkrone Slider to provide computer controlled side to side motions. This “Action Module is now accompanied with the “Target Module” that keeps the camera POINTED – TARGETED while sliding left to right or right to left. This system will also provide TIME-LAPSE video to show traffic, sky, construction video. 5. We have added professional AUDIO components to provide for INTERVIEWS on camera.